This is the last of the Three Sixty Degrees packs and I’ve enjoyed them each. They’ve all tasted different and I’ve appreciated trying them out. 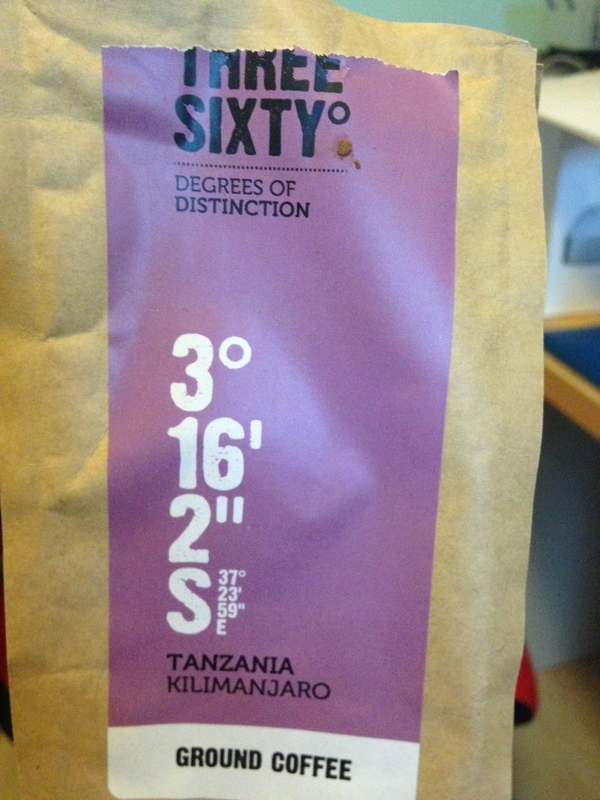 This one is from Tanzania, which might be first for me!